Marvel Pinball, the popular pinball iOS game from developer Zen Studios, has gone free once again. 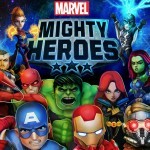 In a surprising and less common move, however, the application is now also hosting a sale on all of its IAP Marvel tables. Optimized for the iPhone, iPad, and iPod touch, Marvel Pinball is indeed free to download for a limited time. This has happened before (and even happened earlier this year, in fact), but IAP sales are far, far less common. In total, there are a good 17 tables available to unlock in the application using an in-app purchase, and as TouchArcade recently observed, almost all of these are available for half-price. 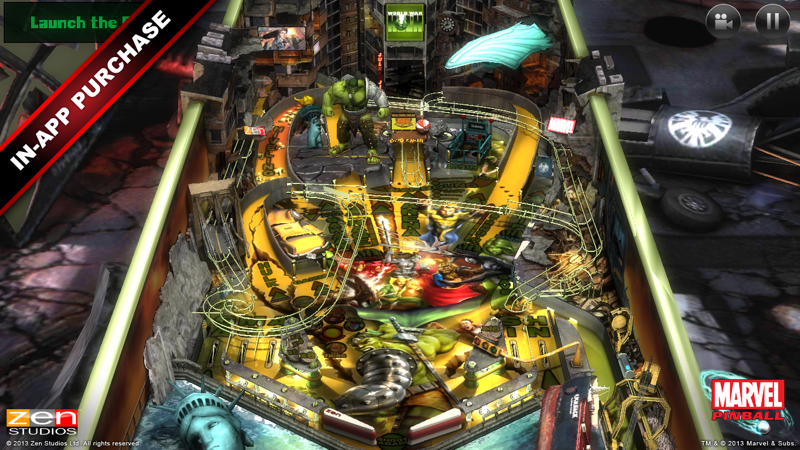 Marvel Pinball first launched on the App Store in June 2013, and before this, the game was a console classic (having launched originally in December 2010). Back when the app made its first appearance on iOS, we were pleased with the range of superhero tables available in the game. The likes of Spider-Man, Iron Man, Captain America, and Thor all make an appearance. Since, the game has gone from strength to strengh, adding several new tables and receiving a number of impressive updates. 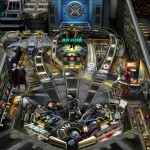 All in all, it’s a great app for fans of the Marvel Universe and iOS pinball alike. 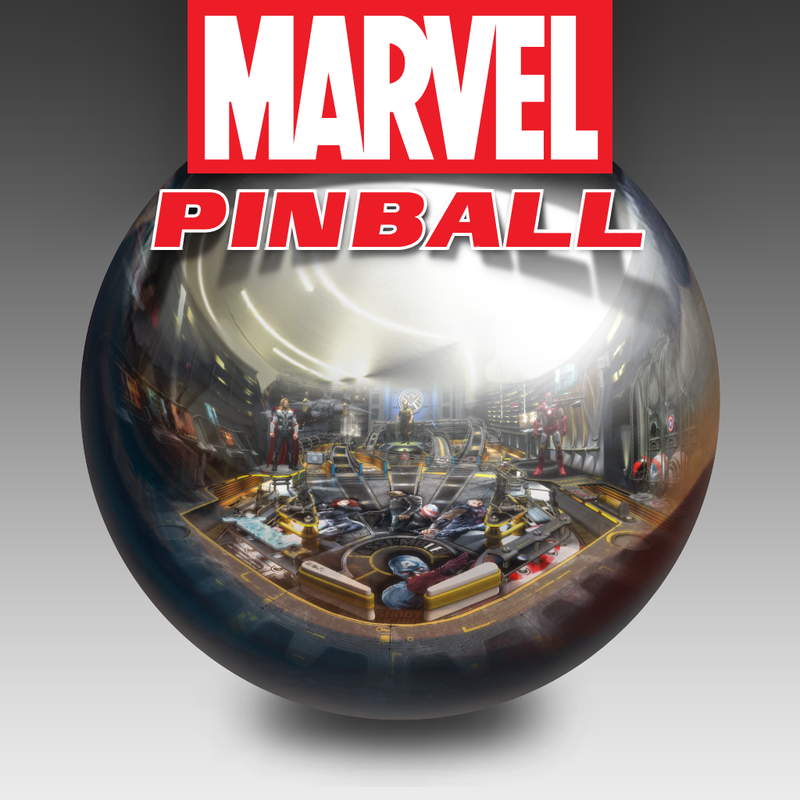 Marvel Pinball can be downloaded free of charge and tables in the application are available half-price, both for a limited time. It’s optimized for the iPhone, iPad, and iPod touch. Check out the app now, or see: Spin the reels in Slot Raiders for a chance to win an iTunes gift card, Microsoft’s Cortana set to take on iOS and Android this fall, and The best iTunes discoveries for March 13, 2015: Ahead of an ‘Insurgent,’ some awesome titles.